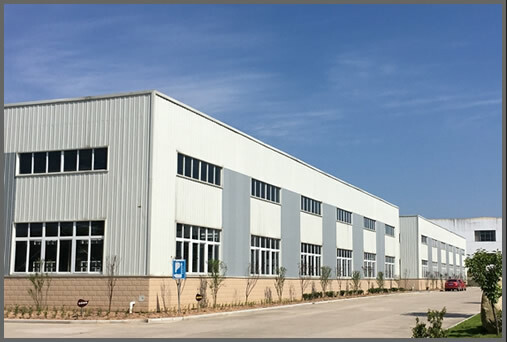 Zhejiang Holfer Industrial Co.,Limited lies in Yongkang City--China hardware capital.We are specialized in different kinds of doors.Zhejiang Holfer is a large scale,non-regional factory.It has modern standard factory 20000 square meters,more then 200 staffs,among which are more then 20 senior technicians and engineers. Zhejiang Holfer is a member of China Security and protection industry Association(CSPIA).Ou products includes:steel security doors,steel wood armored doors,solid wood doors,fire proof doors and stainless steel doors.Due to good quality,full complete service,striking innovation;Holfer doors are well sold to more then 40 countries and region all over the world. The developing company is focusing on setting up brands.Along with the unremitting efforts,”Holfer”trademark was famous mark and “Holfer” steel security doors,are free of inspection by China Commodity inspection and Quarantine Bureau.At the same time,Zhejiang Holfer company is always concentrated on “brand promotion”,the brand of Holfer infiltrated through the world. Holfer Doors follow the business philosophy “excellence”,perusing the developing idea “quality create brand”.we can satisfy different customers’ s special demands owning to our strong technical group,modern management,reasonable price but best quality,welcome friends come from all over the world,cooperating together.Hand in Hand,we believe that we can create a brilliant future along with you.